I was asked to read and review this book ready for it's release by Mira Ink Publishers and just like the first one I thoroughly enjoyed reading it. 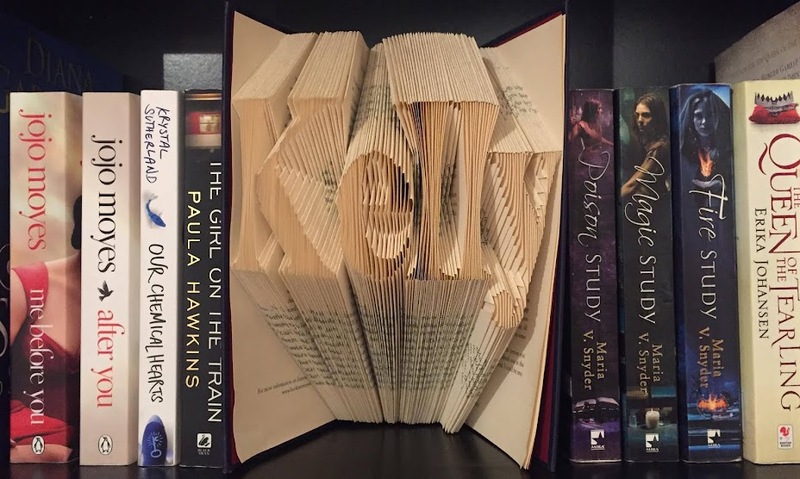 Being so easy to read you can easily get lost in the story line and before you know it you're already half way through with the book! Just like the Talon, Rogue is written in the first person narrative from different characters perspectives which gives the book an enticing appeal as it makes you want to know what happens next and keep reading to find out. However the time period in Rogue is very different to that of Talon as it changes between the past and present. With various chapters being flashbacks of Riley's past gives the story another layer and allows us as the reader to learn more about the character and what led to him being who we met in Talon. Unlike Talon, some of the chapters in Rogue are written in Dante's perspective allowing the reader a chance to learn more about him and his motives creating a more solid character as well as having perspectives from opposing sides. The underlying love story between Garret and Ember continues and grows throughout the book but with unexpected twists and turns which, if you "ship" them like I do, leaves wanting more. New, unexpected and quite interesting themes are also introduced throughout the book as cliff hangers which sets the reader up ready for the next book and leaves you impatiently waiting for Soldier (book three). 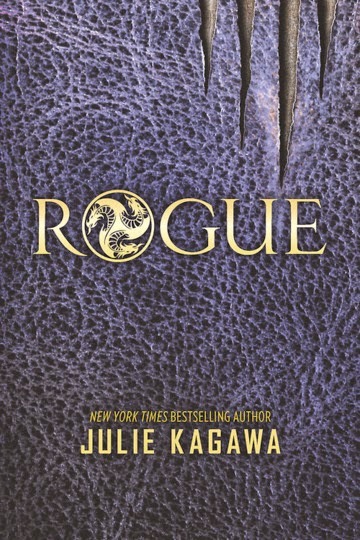 Filled with even more action, suspense and "will they, wont they" relationships, Rogue is the perfect sequel to Talon!